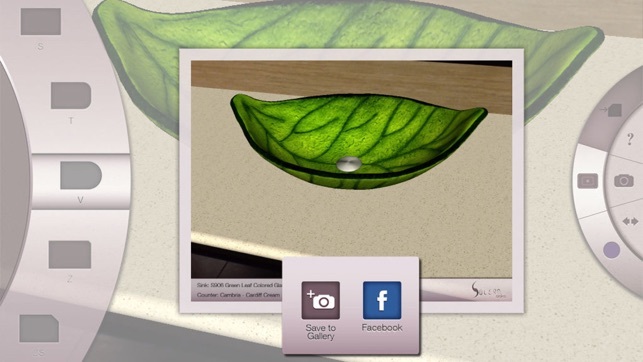 Solera Sinks is proud to present the “Solera Vision” app– breakthrough, augmented-reality technology developed to make the kitchen and bath product shopping experience an extraordinary event. 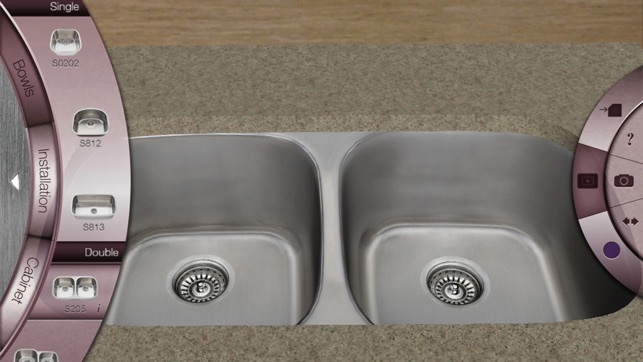 Potential customers, with the use of this app and a printable sensory target, will be able to visualize any sink from the Solera collection in their own home environment – virtually. 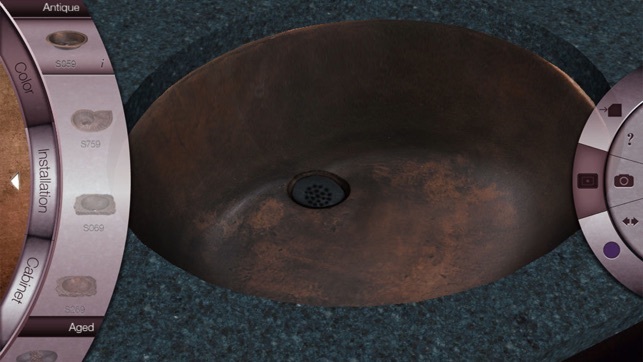 The Solera sink catalog is organized by material, size, format and color. A library of the most popular countertops on the market is also accessible. 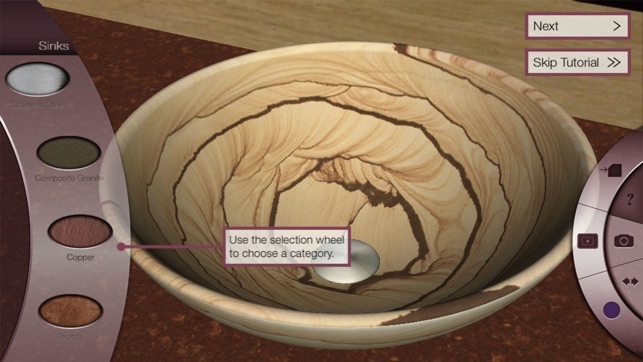 Once a sink and counter style is chosen, and the camera is fixed on the sensory target positioned in the home, the selections will appear onscreen as if they were already installed. Moving the camera presents angled views of the virtual product. 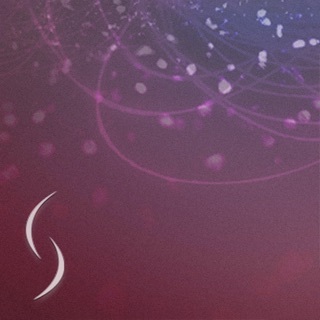 All picks can be posted directly to Facebook for others' opinions, or stored to be viewed later. This friendly and fun interface is a phenomenal tool for customers in the building or re-modeling phase of their kitchen or bath.